Collection of hundreds of mint and used stamps from 1907 to 1983 including Kenya, Tanganyika, Kenya and Uganda, Kenya, Uganda and Tanganyika, Gold Coast, Tanzania, Uganda and Zambia in loose leaf album. Useful range of earlier issues, many sets and highly catalogued items, plus several covers. Noted Kenya and Uganda 1922 £1 Black and Orange KGV GU and Tanganyika 1922-24 Giraffe Definitive set excluding 1/- value mint without gum. Modest duplication. Selection of 10 mostly good to fine used Large Queen issues comprising Sg 54 (2), 55, 58, 59, 61c, 68, 69 (2) and 70. Catalogue Value $781.00. Selection of 90 MLH and MUH stamps from 1898 to 1935 including a selection of useful and more highly catalogued items with some modest duplication on Hagner Sheets. A clean fresh range. Catalogue Value $1,785.00. Collection of many hundreds of mint and used stamps from Queen Victorian issues to modern including a useful range of early items, numerous sets and some duplication, plus small range of covers in loose leaf album. High catalogue value. Selection of 259 mostly fine used stamps from the Queen Victorian to KGVI periods with handy items, higher values, better coils and some modest duplication on Hagner sheets. Odd fault. Catalogue Value over $2,200.00. Collection of 330 MLH, MUH and fine used KGVI era stamps including handy items with a good selection of higher values, booklet panes and coils, some modest duplication and a small selection of modern issues, mostly in above average condition, on Hagner sheets. Catalogue Value $1,365.00. Collection of over 1,800 used stamps from 1870 to 2003 including small range of Newfoundland, many sets and some duplication on 68 Hagner sheets in Australia Post binder. 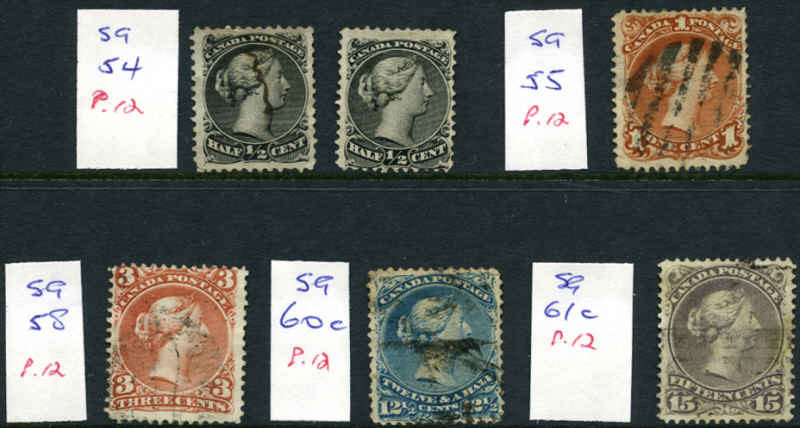 Selection of 199 mint and fine used stamps from 1883 to 1960 with some light duplication on Hagner Sheets including a range of KGVI Definitive perforation variations. Catalogue Value $504.00. 1948 KGVI Thin Map set MLH. 3d value has some bluntish perfs. Sg G9-G16. Catalogue Value $200.00. 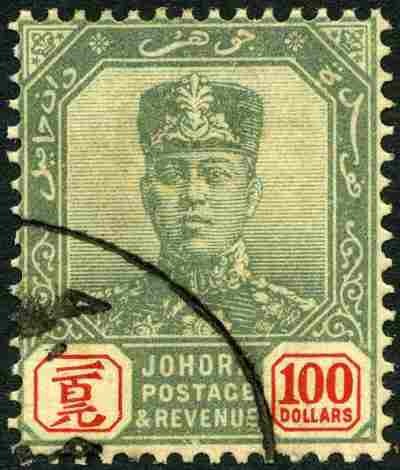 Selection of 259 mostly fine used stamps from Straits Settlements, Federated Malay States and Sarawak with some modest duplication on Hagner sheets. Catalogue Value $546.00. 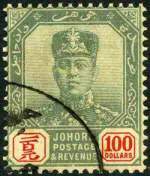 Johore 1949-55 Definitive set mixed MUH and MLH, Kelantan 1957-63 Pictorial Definitive set MLH, Penang 1949-52 KGVI Definitive set MLH, Trengganu 1949-55 Definitive set mixed MUH and MLH and Trengganu 1957-63 Pictorial Definitive set MLH Catalogue Value $861.00. Collection of mostly MUH and MLH KGVI and QEII era stamps including useful items in special International Stamp and Coin company album. Catalogue Value $1,815.00. Also collection of Malaysian First Day Covers and 1998 Malaysia - Singapore - Brunei catalogue. Collection of many hundreds of mostly used stamps from 1867 to 1992 including some Strait Settlements, Brunei, North Borneo and Sarawak in loose leaf album. 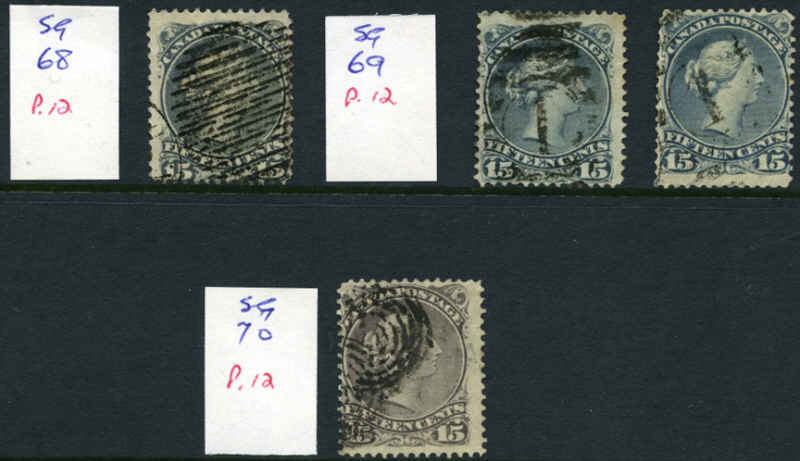 Many sets, higher values and some duplication, plus small range of covers. High catalogue value. Selection of 118 mainly official FDC's from 1957 to 1974 including many duplicates. Many unaddressed and some covers with faint toning. Complete collection from 1963 Inauguration set to 1994 Planetarium set excluding only 1985 Sultan of Perak set, 1988 Marine Life Miniature Sheet and 1990 Kuala Lumpur, Garden City set. Mostly MUH, but includes the odd issue FU and a few duplicates. Catalogue Value $1,420.00. Collection of hundreds of mint and used stamps from 1869 to 1965 including handy range of better and highly catalogued items in small stockbook. Varying duplication. Collection of hundreds of mostly used stamps from 1910 to 2001 including many sets and range of First Day and commercial covers in 2 loose leaf albums. Some duplication. Selection of 437 mint and used stamps from South Africa, South West Africa and Swaziland with some modest duplication on Hagner sheets. Catalogue Value $588.00. 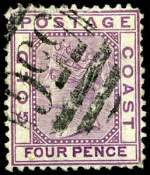 Collection of hundreds of mint and used stamps from early to modern including Cape of Good Hope, Gambia, Natal, Orange Free State and Transvaal in loose leaf album. Includes many sets, Homeland issues, Duty stamps and several First Day covers. Some duplication. 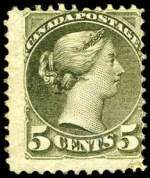 Collection of mint and used stamp from Queen Victorian to KGVI era with numerous better and highly catalogued items and values to $25 on album leaves. Some fiscal cancellations and odd fault. Catalogue Value $5,450.00. Collection of MUH, MLH and FU Omnibus issues from 1935 to 1953 including 16 different 1948 Royal Wedding sets, plus several FDC's. Some duplication and varying condition. High catalogue value. Collection of mint Omnibus issues from 1935 to 1981 including largely complete 1949 UPU collection of 294 stamps excluding French New Hebrides, Pakistan, Pitcairn Is and Malaya Kelantan sets only, plus range of other MUH Commonwealth issues. Generally fine condition with few duplicates. High catalogue value. Collection of many hundreds of mint and used stamps from 1840 to modern from a range of countries in 4 loose leaf albums, 2 quality stockbooks and box including some covers and postal stationary items. 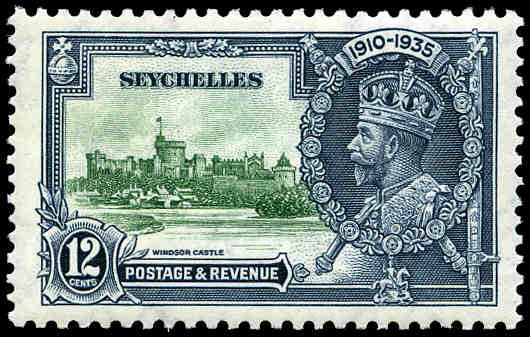 Main strength in British Guiana, Sudan, British Honduras, Great Britain, St Helena, Newfoundland and Zanzibar including numerous sets and better items, plus small range of Foreign countries. Highly catalogued with varying duplication. Well worth inspecting. 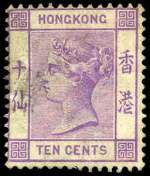 Collection of thousands of mint and used stamps from Queen Victoria to modern including numerous sets and highly catalogued items from a range of countries in 6 loose leaf albums. Main strength in KGVI and early QEII period. Inspection highly recommended. Collection of MUH, MLH and FU stamps mainly from QEII period including some FDC's and miscellaneous items. Noted Cyprus 1955-60 QEII Definitive set MLH, New Zealand 1959, 1965 (2), 1969, 1970 and 1973 (2) Health M/S sets MUH/MLH, range of Channel Is booklets and NSW 1888 Jubilee postcard. Collection of used stamps from Australia, Great Britain and New Zealand from early to modern in loose leaf album and on leaves. Also Collect British Stamps 2005 and 2006 and Jury New Zealand 2006 and 2007 catalogues. 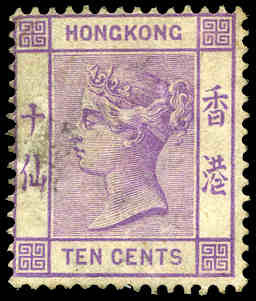 Selection of hundreds of mint and used stamps with strength in Australia and Pacific Islands in 4 small albums or stockbooks with some duplication. Noted Christmas Island 1963 Pictorial, 1968-70 Fish, Norfolk Island 1966 Pictorial, 1967-68 Ships and 1970-71 Birds and Samoa 1967-68 Birds Definitive sets MUH. Also small box of FDC's.